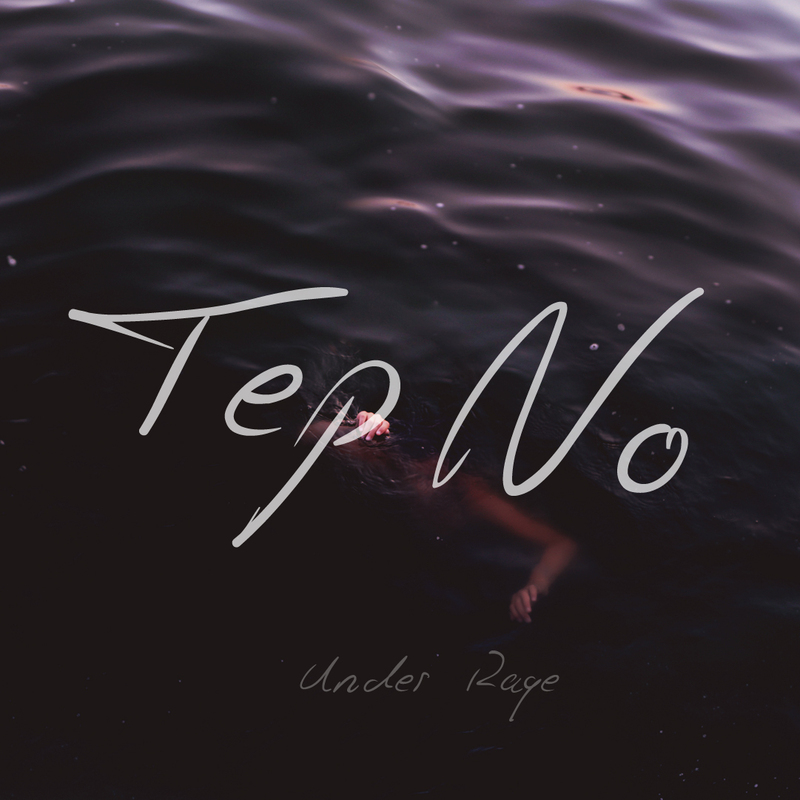 Back once again with his elegant highbrow take on electronic-pop, Canadian producer Tep No shares another sun-soaked masterpiece with Under Rage. Effortlessly chilled, dive right in below to its dreamy nuances as his hazy vocals float amongst chopped up samples and a glistening synth-work backdrop. Already beginning to establish himself as a highly revered remixer and original artist, with each release moving in a more profound direction the future's looking very bright for Tep No - this latest effort being another prime example.